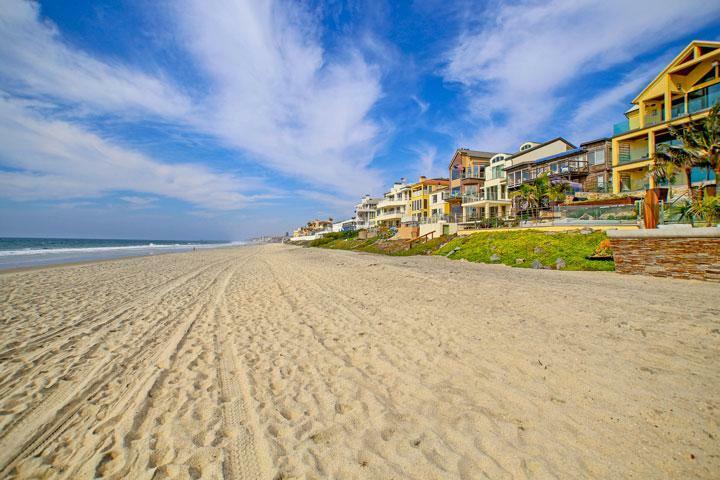 Welcome to the La Costa Greenview neighborhood in Carlsbad. 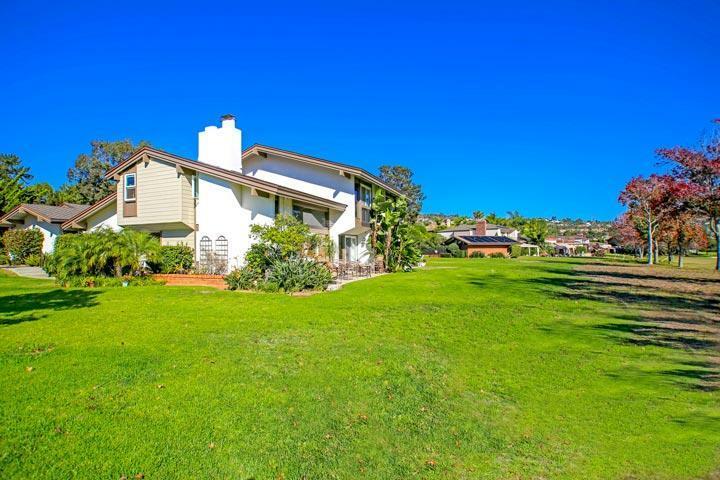 This is a very small neighborhood located in the heart of the La Costa area in Carlsbad. The homes in the community can be located directly on the golf course with nice panoramic views as pictured below. feature three to four bedroom floor plans with large front and back yards. The homes date back to 1968 when the first homes were built here and continued building through 1970. These are luxury townhouses that will either feature two, three or four bedroom floor plans with select units located on the golf course. Some of the units offer vaulted ceilings with split level floor plans. Please contact us at 760-710-0268 for more information and to view homes in this area. 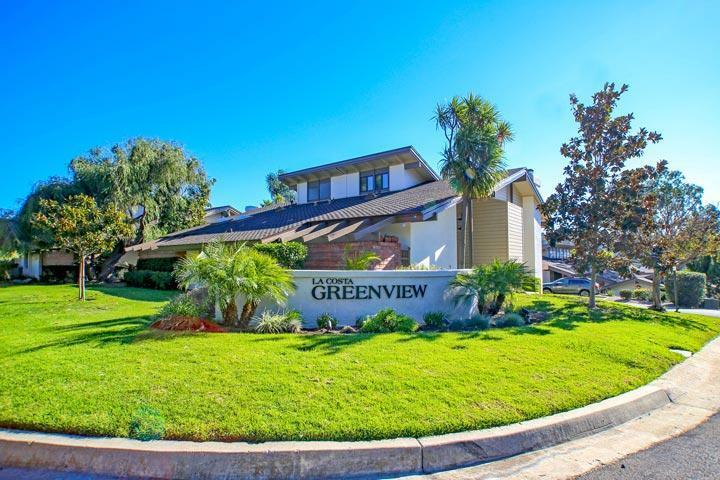 The location of the La Costa Greenview neighborhood is considered one of the best due to it's close proximity to the La Costa Resort and Golf course. Many of the townhouses will offer wonderful golf course views that can also overlook the resort. 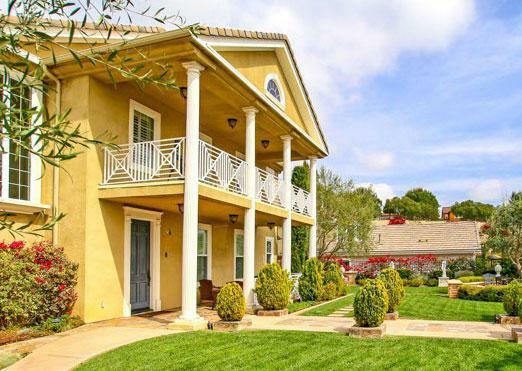 Since the neighborhood is so small there isn't a lot of amenities to speak of. The homeowners association dues take care of the common grounds throughout the community with the dues including trash pickup as well.